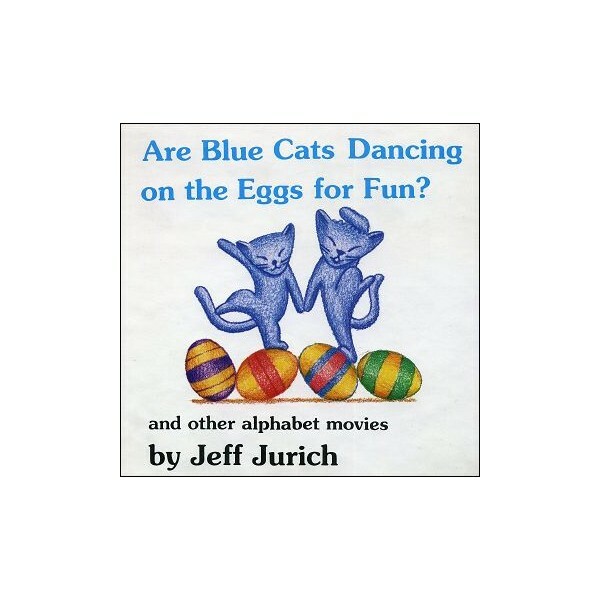 Flipbook : Are Blue Cats Dancing on the Eggs for Fun? 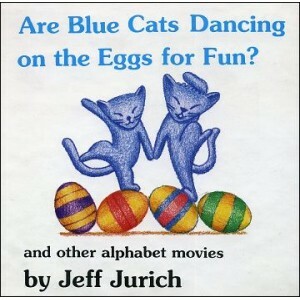 Home>FLIP-BOOKS>Cartoons>Flipbook : Are Blue Cats Dancing on the Eggs for Fun? These flip-books make the alphabet literally come alive.